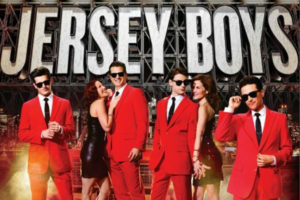 Jersey Boys opened in New York on November 6, 2005, and by the time it closed over 11 years later on January 15, 2017, it was the 12th longest running show in Broadway history, passing such original Broadway productions as 42nd Street, Grease, Fiddler on the Roof, and The Producers. The Jersey Boys Us National Tour opened to rave reviews in San Francisco on December 1, 2006, and is still breaking house records in cities across North America. For tickets, call the DeYor Performing Arts Center box office at 330-744-0264.